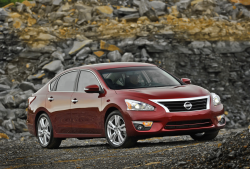 2014 Nissan Sentra CVT (continuously variable transmission) problems lead to New Jersey lawsuit. April 16, 2017 — A Nissan Sentra transmission lawsuit filed in New Jersey alleges the CVT (continuously variable transmission) in the 2014 Sentra is prone to shaking, jerking, sudden downshifts and other problems. Filed by a New Jersey garbage collection company, the lawsuit alleges Nissan Sentra transmissions have caused owners problems for years and 2007-2010 Sentras have already been subject to a customer service warranty program. Nissan started the Sentra warranty extension campaign after owners kept complaining about transmission problems. 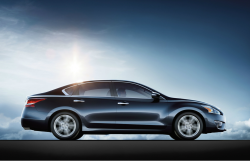 However, the 2014 Sentra wasn't included in the program. The lawsuit alleges Nissan knew the transmissions have defects, yet the automaker continued to market the CVTs as superior to other transmissions. The company that filed the proposed class-action lawsuit, Pinto of Montville Inc., claims the Sentra transmission was replaced four times due to constant shaking and jerking. 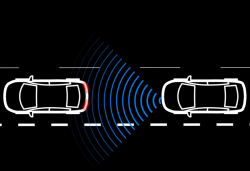 Although the proposed class-action lawsuit seeks to represent 2014 Nissan Sentra owners in New Jersey alone, owners across the country have complained about their own CVT problems. One owner advised consumers to completely avoid the 2014 Sentra because of repeated CVT problems. The plaintiff claims Nissan has concealed the defective transmissions while never ordering a recall, even after years of owner complaints. 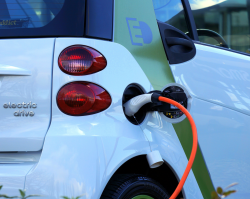 In addition, the automaker allegedly falsely advertised the transmissions as having fewer moving part to reduce friction and heat which makes the transmissions last longer. The Nissan Sentra transmission lawsuit was filed in the Morris County New Jersey Superior Court - Pinto of Montville Inc. v. Nissan North America, Inc. The plaintiff is represented by Carroll McNulty & Kull LLC. 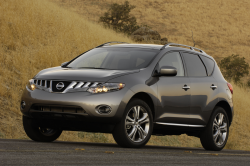 Nissan has faced previous lawsuits concerning various transmission troubles, including a lawsuit that Nissan agreed to settle over Nissan Pathfinder and Infiniti QX60 continuously variable transmissions. 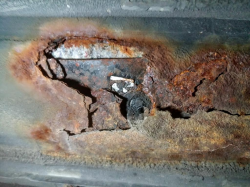 Separately, a different kind of transmission problem caused the North Carolina Consumers Council to ask the government to investigate 2005-2010 Nissan Frontier, Pathfinder and Xterra vehicles about transmission failures. The petition to investige was filed in 2012, and four years later the National Highway Traffic Safety Administration officially declined to open an investigation. 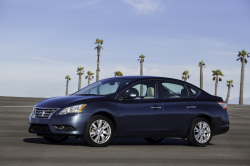 CarComplaints.com has complaints about the 2014 Nissan Sentra and other model years of Sentras.